1939. 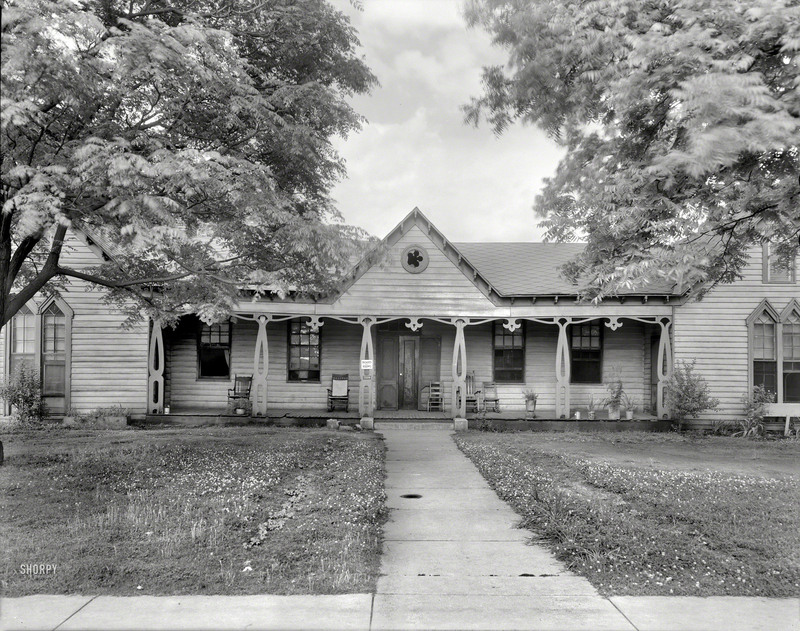 “Glascock House, 1109 21st Ave., Tuscaloosa, Alabama. Built 1844 for John Glascock of Virginia.” Photo by Frances Benjamin Johnston.